If there is one thing about being a wedding photographer, it is getting to see beautiful locations as a backdrop to a couple's most important day. One place that is truly unique, elegant, and full of history is the Merion Tribute House. The Merion Tribute House was established in 1924 by Elridge Johnson as a recognized tribute to the 81 men and women of the armed forces who were from Merion County. Along with the Merion residents looking for a community center with facilities for cultural and social events as well as a playground for children - the Merion Tribute House was born. If you are looking for a wedding venue with a look that is refined and elegant, this is the place for you. The attention to detail within the construction is unparalleled. For instance, the lamps and ornamental iron work are all hand-designed by Samuel Yellin craftsmen. The window mullions are all hand cut to match the stone that was shaped on-site. Division patches and military emblems painstakingly placed into the stained glass completes a design that is truly perfection. Weddings have been a part of Merion Tribute House since 1924 and for good reason - the venue is reminiscent of a castle with grounds that provide a panoramic view of opulent terrain. Whether it's the stone archway or the outdoor greenery on the property that you like - everything at the Merion Tribute House is in vivid, rich colors that simply exudes romanticism. A bridal bouquet thrown from the balcony or a stunning portrait in front of the heavy, oak doors - the choices are endless when it comes to your wedding photos. One thing that we especially love about this venue is the open floor plan that allows your guests room to socialize while still feeling like they're in a welcoming home atmosphere. There are three rooms that are ideal for cocktails before the reception - the Legion Room, Lounge, and Memorial Hall. These three rooms connect to a flagstone terrace that leads to a ballroom large enough for 75 to 175 of your guests. This room will remind you of decadent receptions you've seen in the movies - with plenty of room to dance the night away. The main ceremony can be held anywhere on the 8-acre estate or indoors in either the Legion Room for smaller parties under 100 or for those with a larger party - the ballroom is the ideal setting. A real fairy tale wedding depends on a lot of things including the location. But with every memory you make, you want to be able to look back at the experience and that's where we come in. You want your wedding to be an experience and not a hassle when it comes to getting the best photographs possible. We take your wedding photos and turn them into breathtaking images that you can cherish for the rest of your life. What we don't do is cause stress or make your wedding a day filled with anxiety - instead, you'll enjoy the most important day of your life knowing that every moment is captured in time. Not only do we offer flexible wedding packages but every package comes with a pre-wedding consultation so you know exactly what we offer and we know exactly what you expect out of your photos. You also get a personal site where you can look at and share your photos with friends and family. 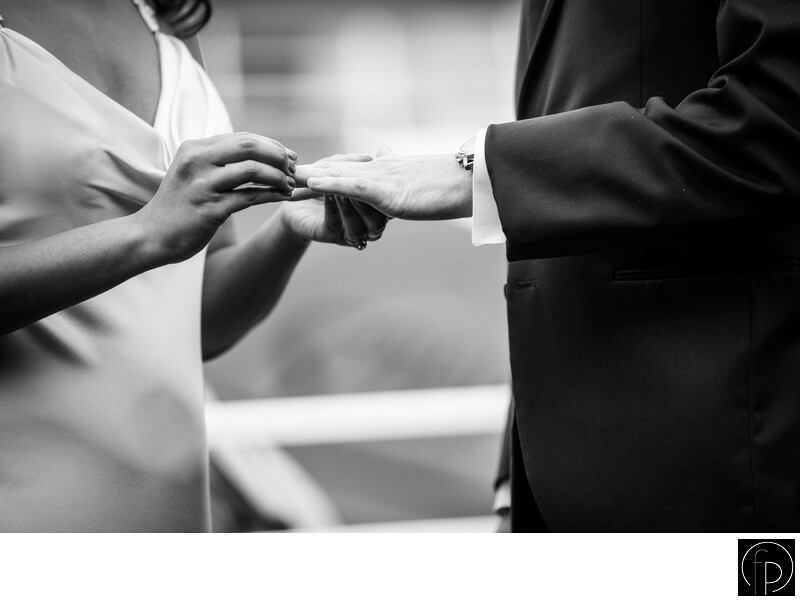 If you are planning to get married in the Philadelphia or surrounding area, contact us so we can help you get started on capturing your special day.